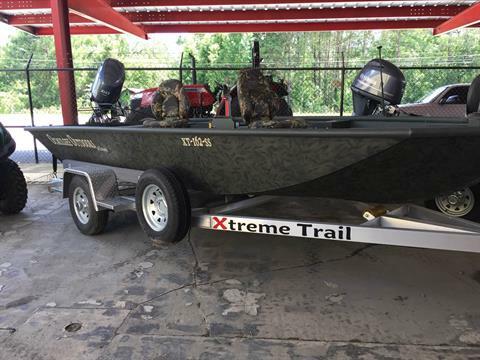 Ocmulgee Outdoors, Inc is located on the Golden Isles Parkway, Hwy #341 in Hazlehurst, GA. Since opening the doors in 1978 Charles, Wanda and Zachry Marchant, owners have worked hard to provide great products and outstanding customer service. Here at Ocmulgee Outdoors, Inc we are an authorized dealer for Polaris, Yamaha, EZ-GO and Massey Ferguson. We also offer parts and service by certified technicians.